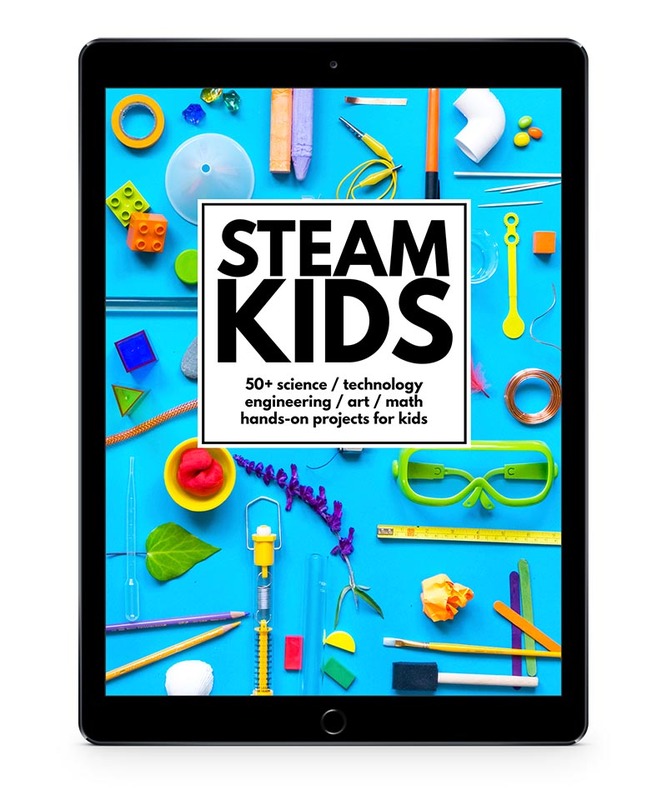 This #1 selling book is packed with 50+ science, technology, engineering, art, and math hands-on projects for kids. Kids will love challenges like PVC pipe slingshots, color changing playdough, and more. 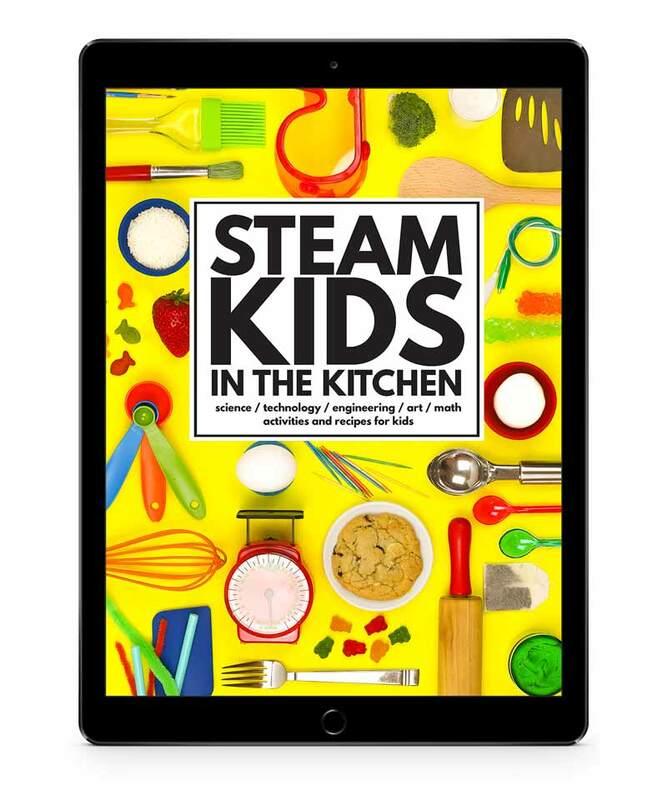 Bring STEAM learning fun into the kitchen with these hands-on activities and recipes. Learn what makes bread rise, colors change, and how to make an epic pudding model of the Earth. 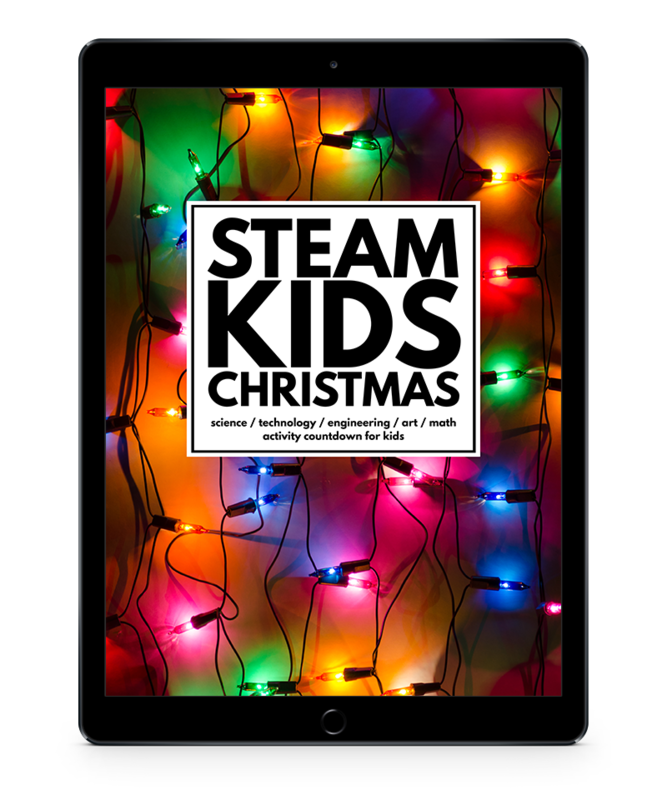 Make this Christmas epic with a countdown of fun STEAM activities. Circuit trees, candy cane science, Santa themed egg drops, plus an adorable penguin printable advent calendar will keep them having fun and learning all month. 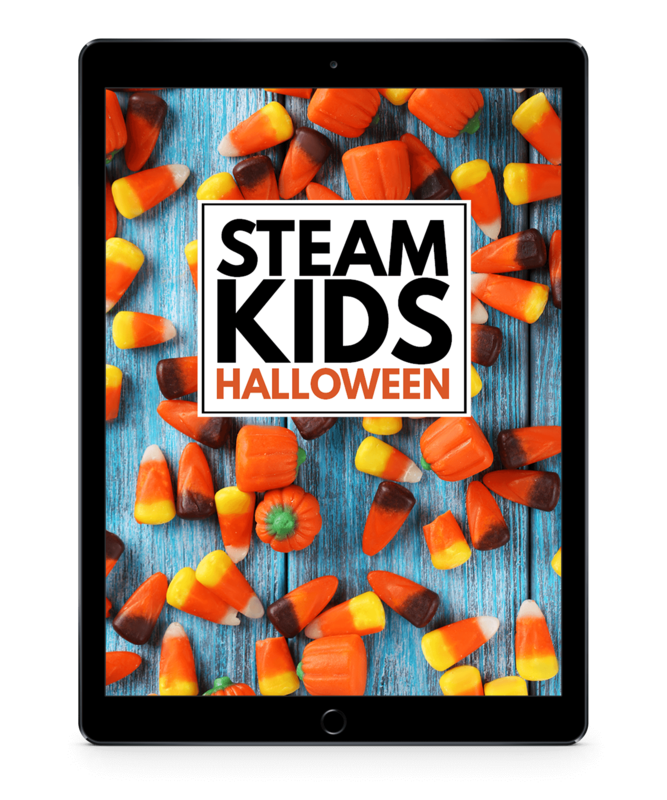 Halloween gets a dose STEAM play and learning with these fun activities. Kids will love building spider webs, reacting pumpkins, and pumpkin brush bots. This book is for the love of STEAM! 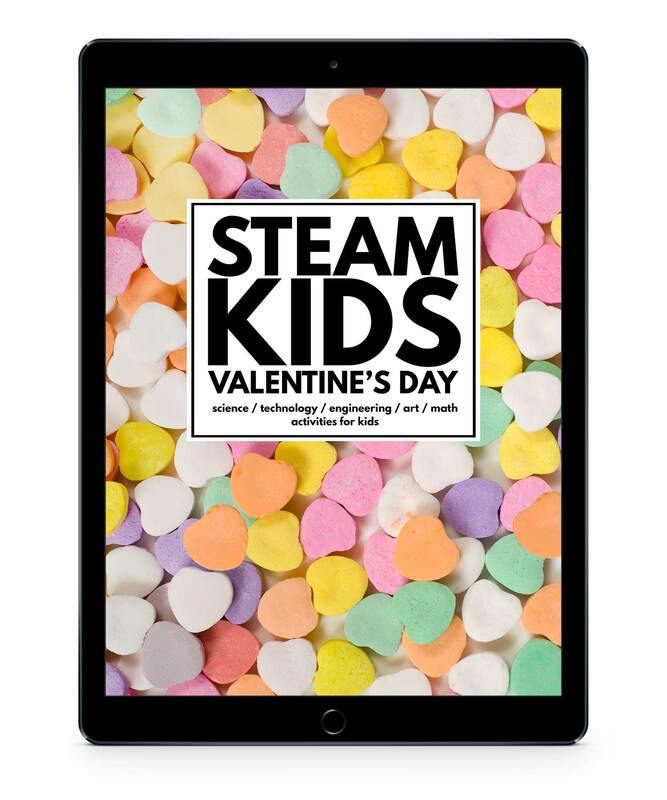 Countdown to Valentine's Day with 14 heart themed activities like magnet attraction, heart origami, and Valentine themed STEAM challenge cards. 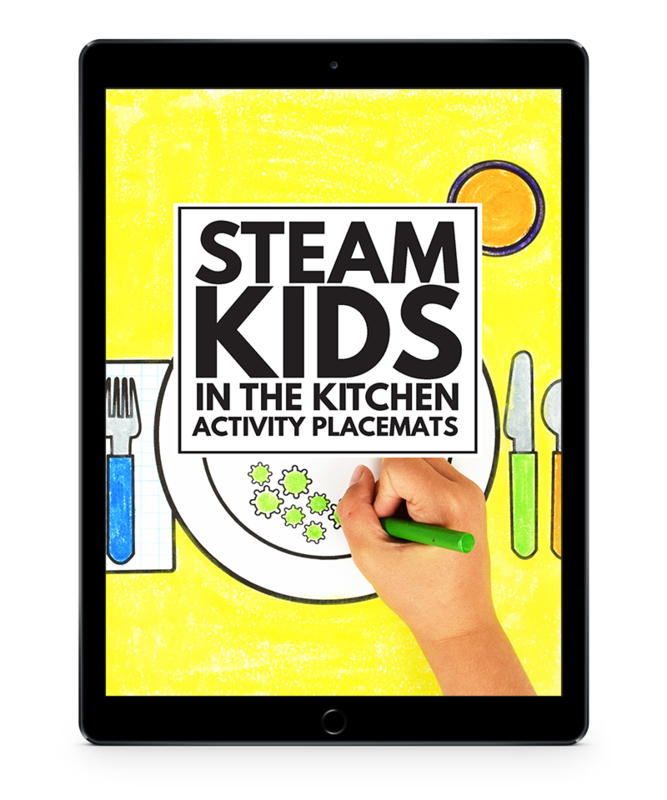 Join Toque, the STEAM Kids in the Kitchen robot, as she makes her way through these fun, printable activity placemats. Inside this book you’ll find word searches, coloring pages, math play, fun food facts, games and more! This book is perfect for the busy holiday season when the kids need something independent to do. 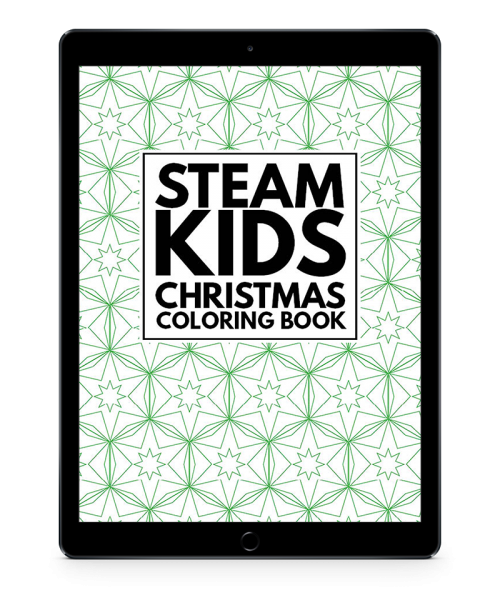 They'll love the learn to draw pages, tessellation coloring, and tree origami.